Yakuza Kiwami will cater to veterans, all the while, allowing newcomers a chance to see how it all began. Kiwami is the franchise’s first original title and tells the tale of Kazuma Kiryu. Taking the fall for the murder of a crime boss, Kiryu is released ten years later and embarks on a journey that will change the world. Previously released for the PS3 and PS4, the Steam version of the game features enhanced gameplay, an expanded cinematic story, recorded audio from the original cast, customizable controls, and a return to the battle styles that made the game so great. Fans can pre-order the game now at a ten percent discount of $19.99. All pre-orders come with exclusive bonus content as well, including a digital manga, avatars, and wallpapers. Dive back in to find enough new content to justify another play-through. From extreme battles to a wide array of minigames, Yakuza Kiwami won’t disappoint. Sega developed the series in 2005 in Japan under the name Ryu ga Gotoku. The franchise has consisted of over a dozen games and spinoffs over the years. 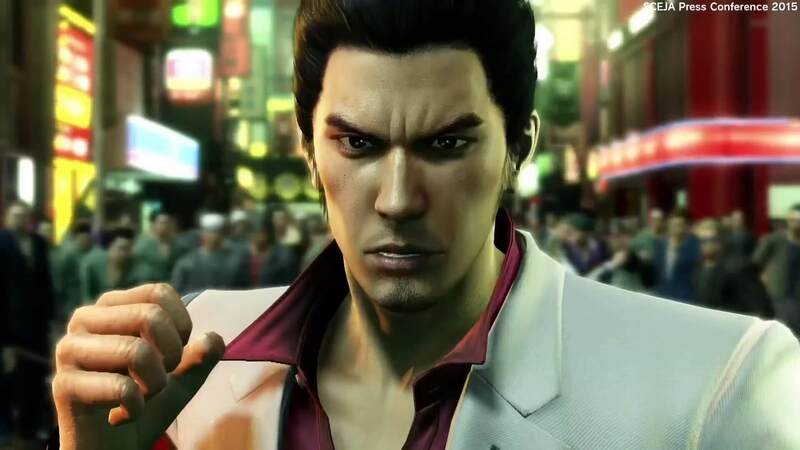 Reaching both commercial and critical success, the Yakuza series has sold over 10 million units. The popularity of the franchise also led to the film adaptation (albeit loosely), Like a Dragon in 2007. Fans and newcomers alike can check out Yakuza Kiwami when it’s released next month. With the remakes such Resident Evil 2, Shadow of the Colossus, and Devil May Cry HD Collection, old franchises are seeing new life. Old favorites are always fun to play through again and again. Are you going to buy Yakuza Kiwami on Steam when it releases next month? Let us know in the comments below!